Reports coming after a Friday meeting in Doha, Qatar, between US diplomats and top Afghan Taliban officials suggest that Washington has agreed to discuss bringing its troops home and end America’s 17-year war in Afghanistan. 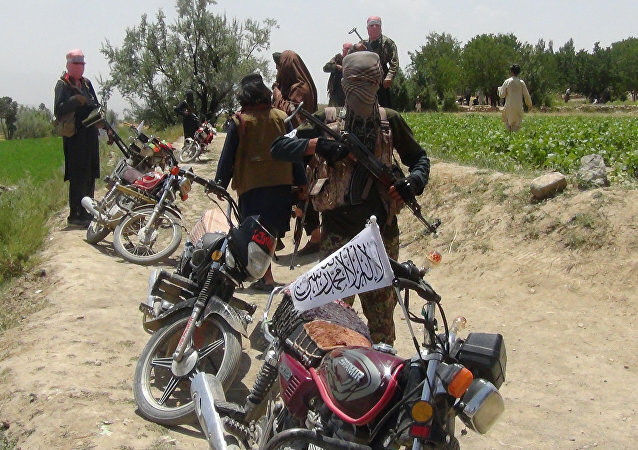 Afghanistan has been hit by a surge in violence in recent months, with Taliban militants launching numerous offensives throughout the South Asian country, overwhelming national security forces. 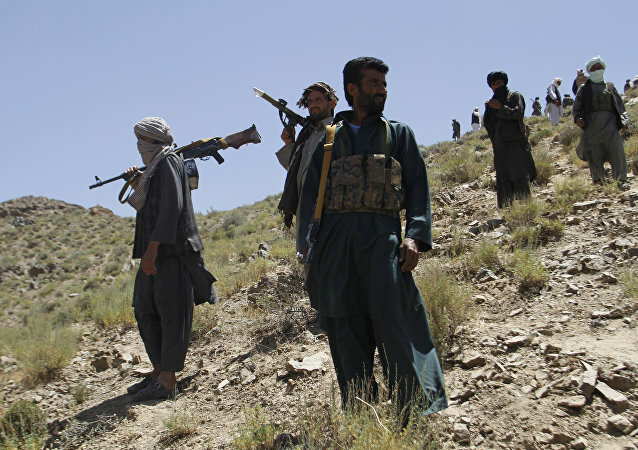 Both Afghani and Russian officials have commented on allegations of Moscow supporting the Taliban.